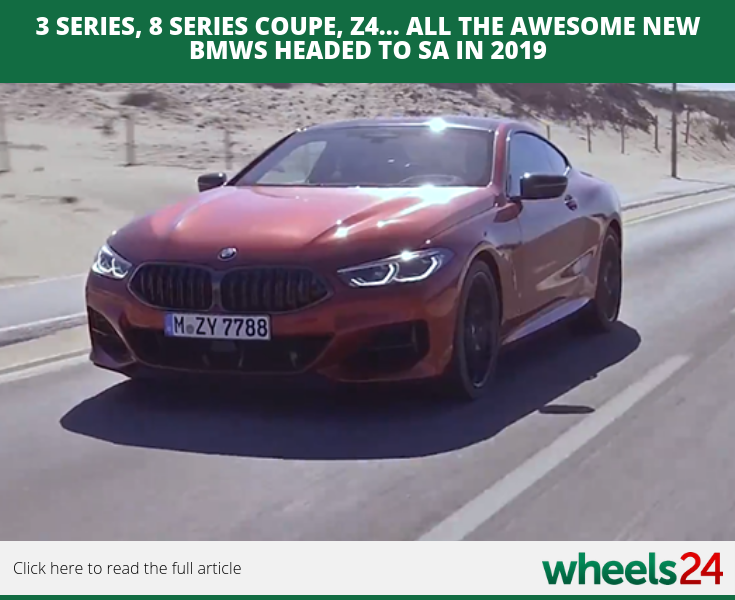 It's all systems go for BMW as the automaker will be launching a host of new models locally in 2019. Take a look at all the latest additions arriving in SA next year. 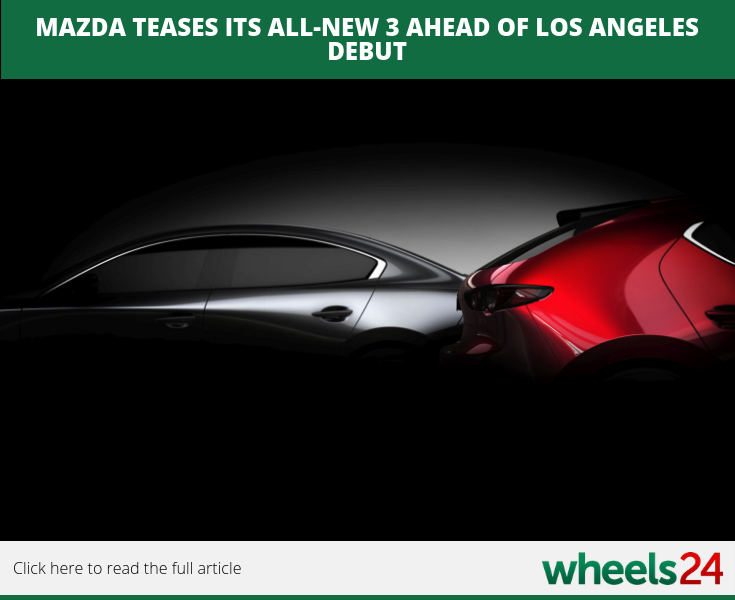 Mazda is also adding to their ranks with the '3'. It will officially be unveiled at the Los Angeles motor show. 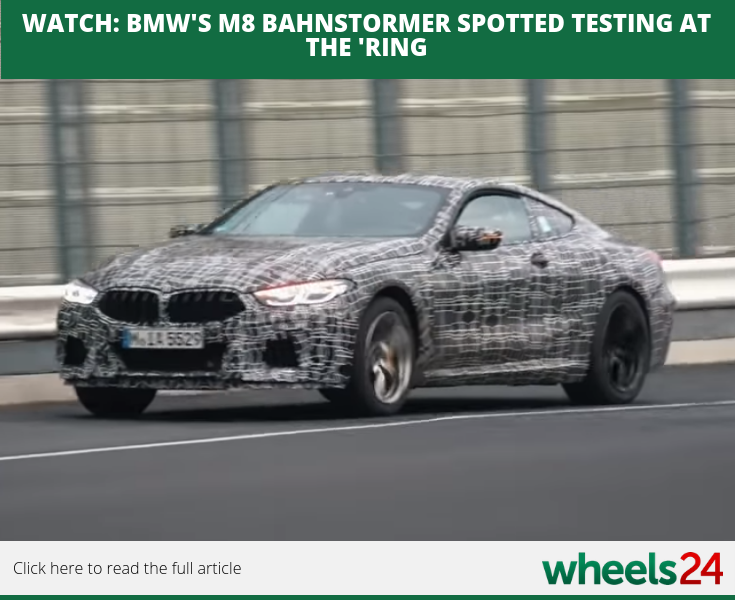 Staying with the Bavarian automaker, the BMW M8 has been spotted doing testing on the Nurburgring. 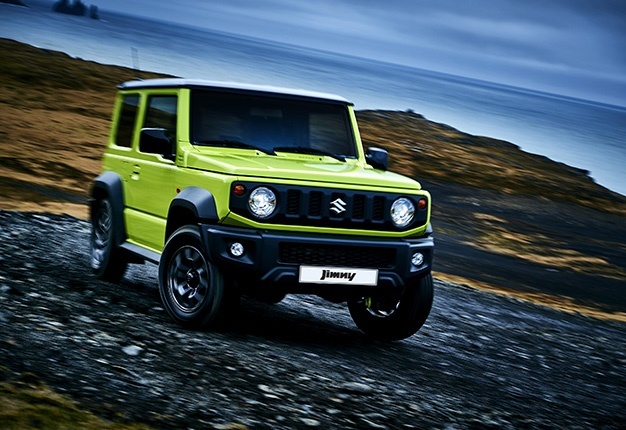 Read all about Wheels24's Janine Van der Post's review of Suzuki's all-new Jimny and what she has to say about the toughest little 4x4 yet. 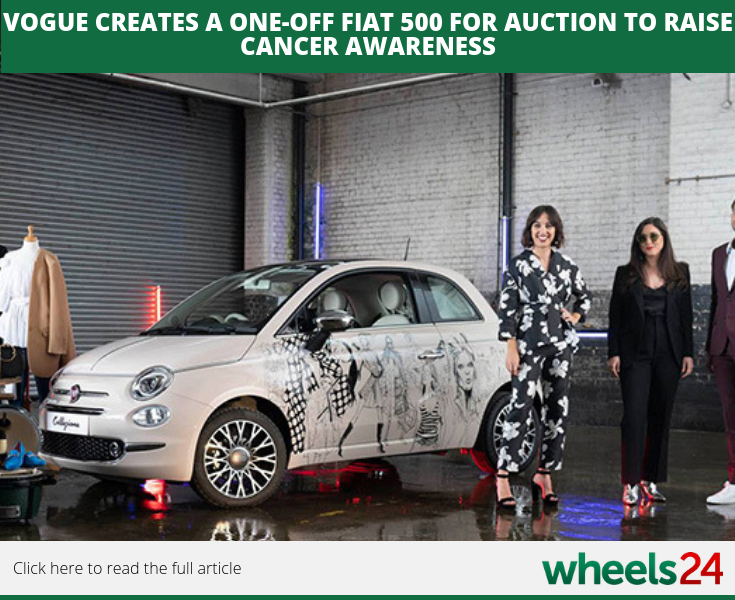 Fashion magazine Vogue created a one-off Fiat 500 for auction in a bid to raise awareness about cancer.